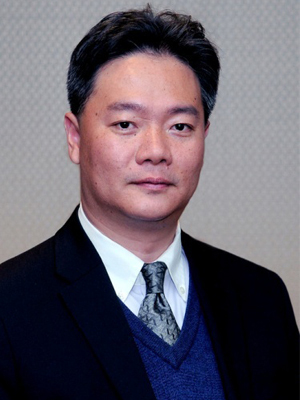 Richard Jun Li is the vice president at Innova Research. He heads Innova Research’s team of industry analysts and consultants and oversees all the research and consulting activities. Prior to joining Innova Research, Richard worked as a Research Director at Lux Research. He started Lux Research’s China Company and led Lux Research’s team of technology scouting and industry analysts in China. Before the Lux Research role, Richard worked for IMS Research, founded and run the China office and led the China research team to provide market research and industry intelligence to the world electronics industry. Richard also had over 10 years working experience with a leading Chinese investment bank and some well-known multinational companies, both in China and Singapore. In the past 15 years, Richard published a large number of market intelligence reports, covering emerging technology fields such as 3D printing, RFID and other wireless connectivity, smart city and smart home, among others. He also delivered speeches in a large number of industry conferences, both in and out of China. Richard received his Bachelor of Science degree in Chemistry from Shanghai University of Science and Technology and an M.B.A. from the University of Edinburgh, UK.